We are very fortunate in the City of Antioch to live in an area surrounded by beautiful rivers, creeks, and open spaces. Here in Antioch, there are 4 creeks which wind through our city: East Antioch Creek; Markley Creek (a tributary of West Antioch Creek); Sand Creek; and West Antioch Creek. 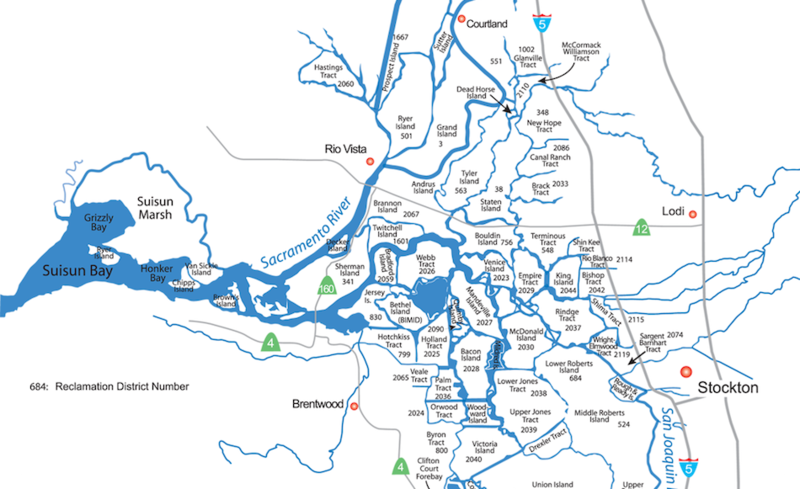 Within the city limits are also parts of the watersheds for Marsh Creek and Kirker Creek. These creeks receive runoff from our neighborhoods through a system of storm drains, rain filtration, and runoff of permeable surfaces. All water that runs of our yards, down our streets and into the storm drains flows untreated directly into the local creeks and eventually to the San Joaquin River. 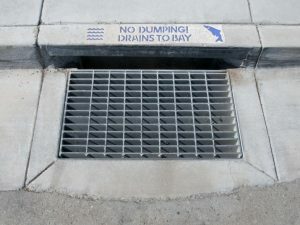 It is our responsibility to ensure that storm drains and our waterways are clean and free of pollutants. 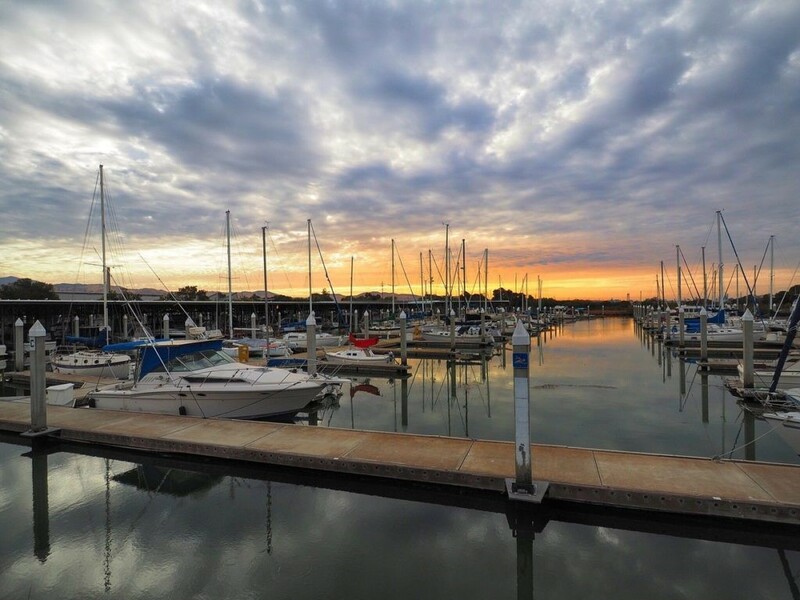 The City of Antioch’s National Pollution Discharge Elimination Systems (NPDES) program is charged with the responsibility of preventing pollution and maintaining our storm water system. Activities include: public outreach and education; inspections and enforcement; spill clean-up; storm drain maintenance; channel and creek maintenance; street sweeping and monitoring. Please visit the pages below to learn more about the City’s efforts and what you can do to keep our waterways clean! Report Illegal Dumping: Illegal dumping contributes to polluting our waterways as the runoff from the dumped flows into the storm drains. Moreover, the debris can block storm drains and cause flooding and additional pollution to end up in our waterways. Hazardous Waste: Reducing polluted run-off from your home is easier than you might think! Drop off your household hazardous waste for free at the Delta Diablo Collection Facility. Motor Oil Recycling: Are you a do-it-yourself type when it comes to automobile maintenance? The City of Antioch has several convenient motor oil and used filter recycling options – click HERE to find out more or visit Own Your Streets. Only Rain Down the Drain: Make sure you are washing your car responsibly, wash water should never be discharged into a street, parking lot, or storm drain. Planning a car wash event, call the City of Antioch’s Environmental Resources Department to check out a car washing kit! Composting is a great way to return nutrients to your soil naturally! Using composting will reduce the need for chemical pesticides and fertilizers in your yard, thus helping to reduce chemical runoff into our waterways. Click here for more information on how to start composing at home. Construction Activities: If you are planning a construction project equal to or greater than 1 acre, you will need to prepare a Stormwater Pollution Prevention Plan (SWPPP) in order to receive a State General Construction Activity Permit. Sweeping the streets is an important pollution prevention function provided in our community to helps to prevent dirt, hydrocarbons, litter and leaves from entering the storm drain system. The best way to prevent pollutants from enter our waterways is keep these items out of the roadways entirely, especially during before wind, rain, and water carry them into storm drains. You can help but not littering and setting an example for others in the community. Make sure to NOT park leaking automobiles on the street and move your car during street cleaning days. You can also pick up fallen leaves and other material from the gutter and street in front of your home. The City of Antioch contracts with Delta Diablo to provide street sweeping service for the city streets. Residential neighborhoods are swept once a month. Major streets are swept more often. Click here to see the schedule for the sweep day in your area.